How would this cat food be for my roaches? How does all that sound would you add or take anything out? I was thinking of buying some chicken and or bunny food to mix in but not sure so haven't yet. I should add there both pets and feeders for tarantulas. I'm not sure what the exact requirements are for T's, but some reptiles can develop gout if fed a steady diet of roaches raised on cat /dog foods. The chick starter is a nice fill in between fresh food or mixed into a chow. Maybe skip the bunny pellets. Even when I ground them up to powder, all of my roaches stopped eating it after a few servings. Rabbit food does not meet most cockroach’s needs, since rabbits are entirely herbivorous. I’m glad you are providing a variety for a good diet maybe some fresh fruit now and then? Bunny chow is a high (~14%) protein food but is clearly not a favorite. They eat a little but take forever. It goes faster if soaked in fruit juice. About the same with coffee grounds. 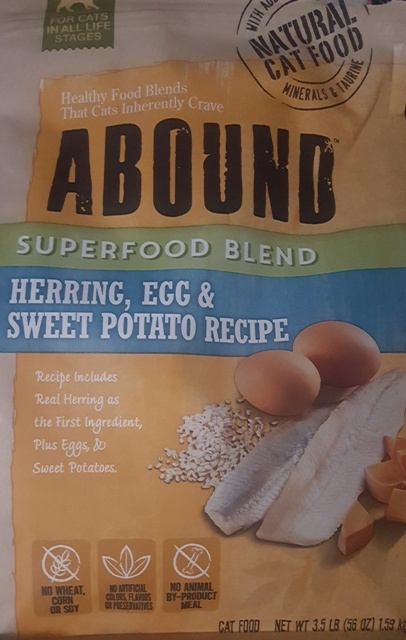 I found ground pig food is a great choice; it is 15% protein and super cheap in 50lb bags; cheaper than rabbit and dog food. Feed it to and make bedding for meal and super worms too. And entirely vegetable based. The baby roaches of various kinds are eating it up. The adults prefer fresh veggies more. Best results with dubias I've had are to have ground pig chow to a powder and give with water crystals always available, with a variety of fruits, veggies, and various table scraps rotating through. Dried mango was a huge hit and doesn't readily go bad if you keep the bin dry enough and give water crystals (chopped up the mango and dried it in the fridge).